Looking for a Chevy dealer in Carrollton, TX? 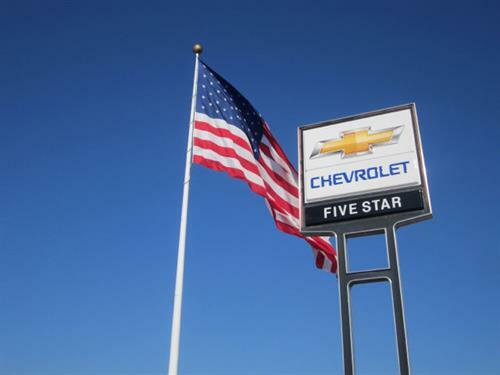 Welcome to Five Star Chevrolet in Carrollton, TX! We carry new Chevrolet vehicles, used cars/trucks, and provide great auto service to our Carrollton and Dallas, TX Chevrolet customers. At our dealership, we have an extensive inventory of new Chevy cars and trucks for sale. At Five Star Chevrolet, we are sure you will be happy with our great selection, excellent prices and friendly representatives. Dallas, TX Chevrolet customers, browse our online inventory, request more information about vehicles or set up a test drive with a sales associate or inquire about financing! 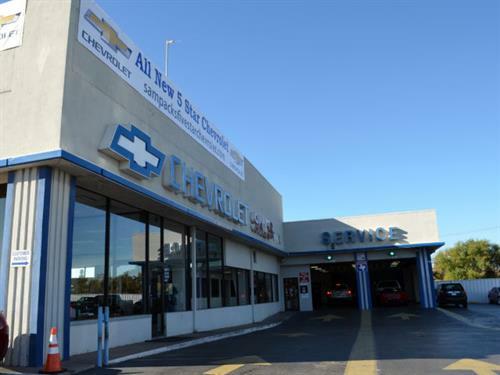 Our Carrollton Chevrolet dealership is located on the West side of I-35 Frontage Road. Five Star Chevrolet is just east of Standridge Stadium, only a few miles from downtown Dallas. Come up to our dealership to see what sort of financing, lease, and trade in options we have. 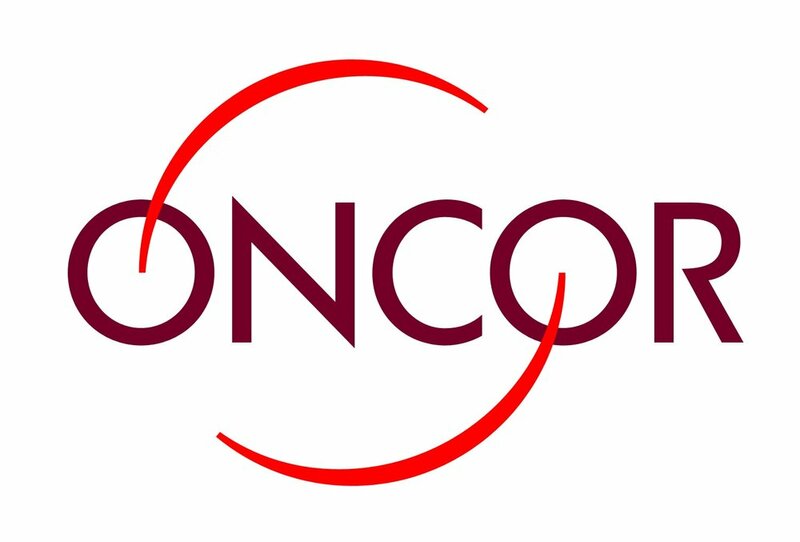 View our driving directions and hours page for more information about our dealership. Visit your trusted Chevy dealership, Five Star Chevrolet in Carrollton, TX today and our friendly staff will help you further. 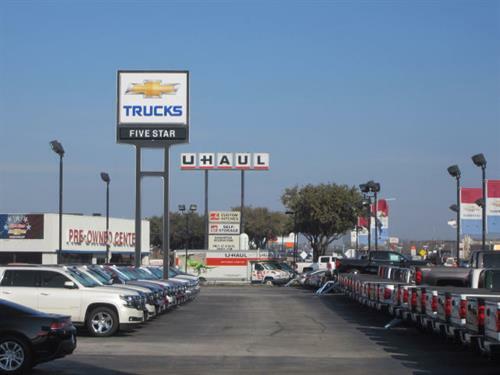 Our Carrollton Chevrolet dealership is located on the West side of I-35 Frontage Road. 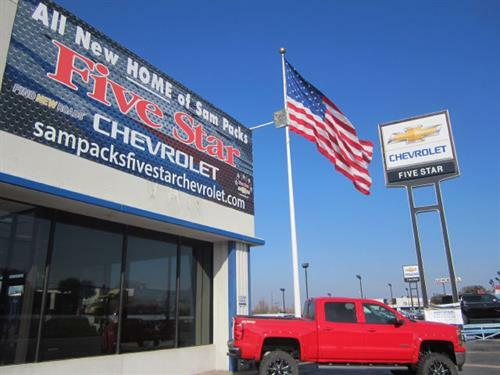 Five Star Chevrolet is just east of Standridge Stadium, only a few miles from downtown Dallas.